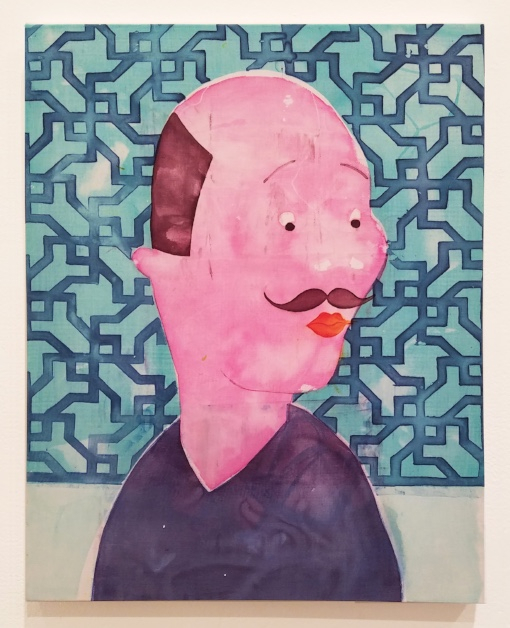 Orkideh Torabi was born in Iran. She received her MFA from the School of the Art Institute of Chicago in 2016, and her MA and BFA from The University of Art in Tehran. Her first solo show in the United States was in 2016 at Western Exhibitions, whom now represents her. Torabi’s paintings have been recognized by many reputable curators for prestigious events, such as Edra Soto who displayed her work at the SAIC’s booth at Expo Chicago in September 2016. Torabi’s work was also presented in the Ground Floor exhibition at Hyde Park Art Center. She was also invited to be in a panel discussion “Representation VS Exploitation Panel discussion at Hyde Park Art Center” with Alisa Swindell at Hyde Park Art Center. Her paintings were reviewed favorably by Chicago Gallery News, New City, Amadeusmag, Artillery Art magazine, Chicago Reader, Artfcity, Fnews magazine, Art and Cake, and others. 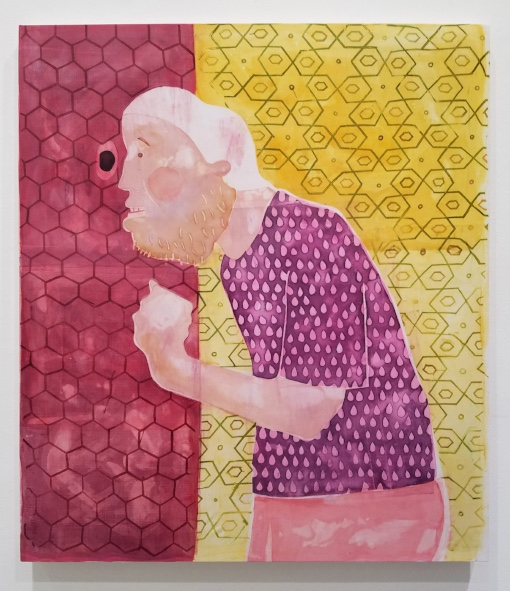 Torabi's second solo show was at Yes, Please & Thank You gallery in 2017 in LA. Her work has been shown in different countries and she has been in several group shows such as Andrew Rafacz gallery, EXPANDED, a collective exhibition of 25 Chicago galleries, Expo Chicago, MCAC Emerging Illinois Artist, The National Wet Paint MFA Biennial, The Nippon Steel & Sumitomo Metal U.S.A. Inc 23 and 21, The Salzburger Kunstverein, Open Knowledge Foundation Austria (OKFT), etc. She lives and works in Chicago. Torabi’s interdisciplinary work over the past three years tells the story of the personal, political, and social issues that women face in patriarchal societies. 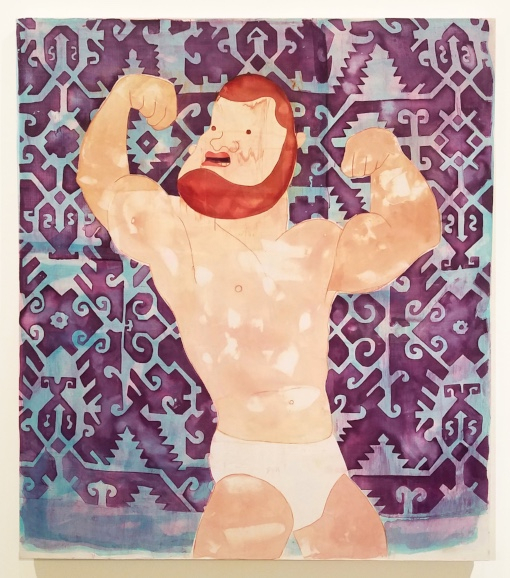 During the Bemis residency Torabi wishes to expand on each of these creations individually, with the primary focus on the suppression of women in a male-dominated society.